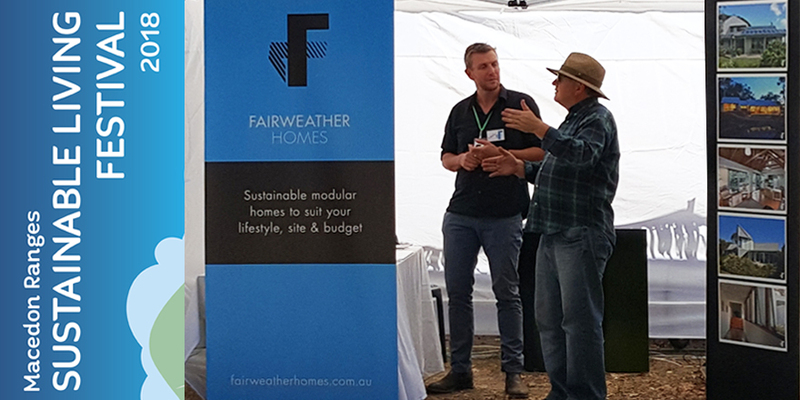 Saturday 3rd March 2018 Fairweather will be at the Macedon Ranges Sustainable Living Festival again this year. Come and find us among the exhibitors. Learn more about what we do and share with us about your upcoming project. 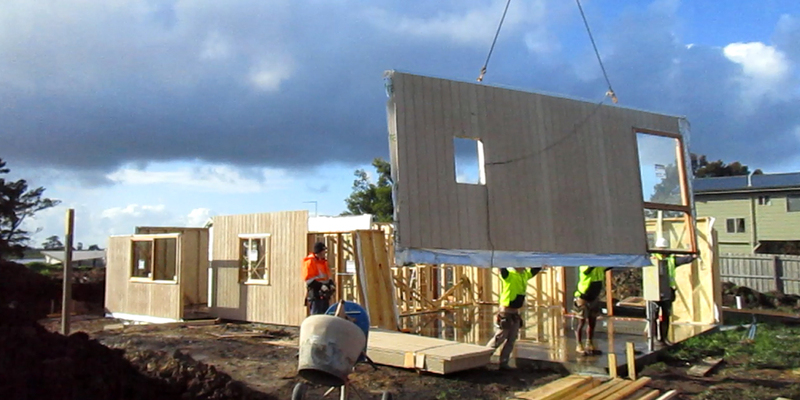 The Human Powered Classroom is taking shape at the CERES Energy Park. Launching soon, this classroom will not only teach about renewable energy but also run on human power! 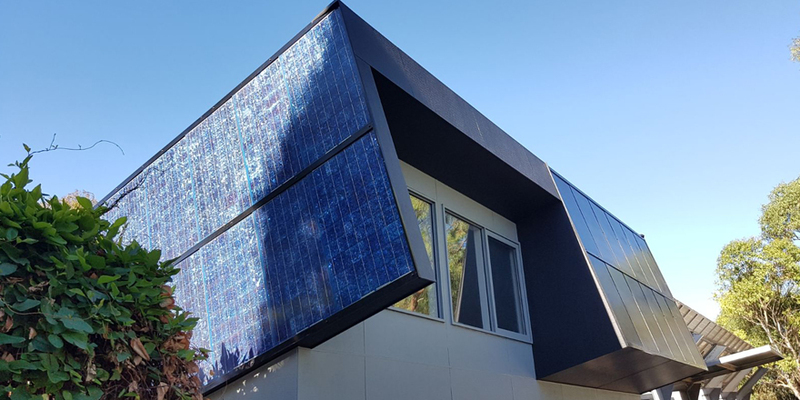 Stay tuned for more updates on our off-site fabrication and upcycled photovoltaic panels.